One of the most important things you can do as you search for, find, and buy a home is to keep on top of your game-plan. Referring to the following guidelines will greatly increase your chances of success and save you time. Be an informed buyer. Gather as much information as you can about the marketplace. Select and work closely with a REALTOR, and you can make your homebuying experience more effective. It is important to do this before you begin looking for homes, or you may end up with no representation. Rely on your REALTOR to answer general questions, as well as provide you with specific information about buying a house. Determine your needs and wants. Know what criteria you are seeking in your new home. What features would you like to have? In what location (city or neighborhood) do you wish to locate? Do you need to consider school districts or other special needs? 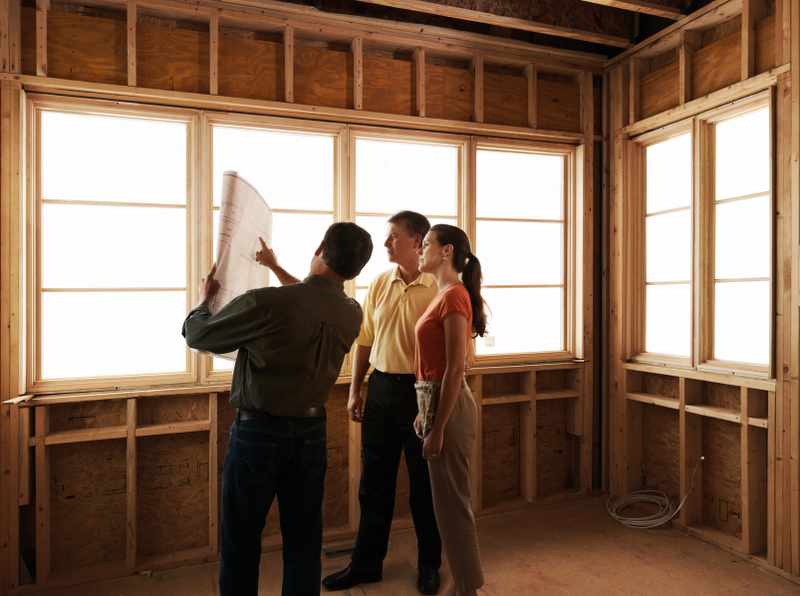 Should you buy an existing house or build a new one? Get your financial picture in focus as soon as possible. Maximize your financial picture and be aware of your credit situation before you buy. Begin the mortgage application process by getting pre-qualified and pre-approved by a mortgage lender. Your REALTOR can provide you with various lenders to contact. Providing your REALTOR with this information will significantly strengthen your offer when you find a home. House Hunting Time! Schedule with your REALTOR a tour of homes that you and he have selected together. When you find an acceptable house, write an "offer." Your REALTOR will prepare and review with you all the necessary contract documents which will be presented to the seller(s). Negotiate your best deal using the information you have acquired from your mortgage lender and REALTOR. Once your offer is accepted and fully executed in writing, Congratulations! You now have a "contract" to purchase your new home! At this point, you need to complete the steps leading to closing, or settlement, on your home. These may include: securing mortgage financing, ordering inspections and fulfilling other requirements outlined in your contract, arranging for the services of a closing agent or attorney, purchase homeowner's insurance, transfer or open utility (gas, electricity, oil, etc.) accounts, verify that all documentation has been submitted to the appropriate parties, schedule closing/settlement with the attorney, and do a final "walk-through" of the property. But relax! Your REALTOR is experienced with this process and will help you arrange all the details. Rely on his knowledge and capabilities to make things run smoothly. Attend final closing/settlement, and enjoy your new home!